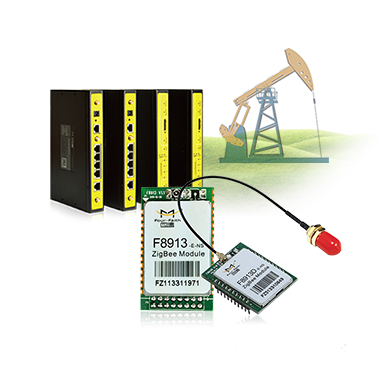 Coalbed Methane is one kind of high heat, non pollution new energy.It can be used for power generation, chemistry material and residents living fuel.Energy is the indispensable power for economic development. 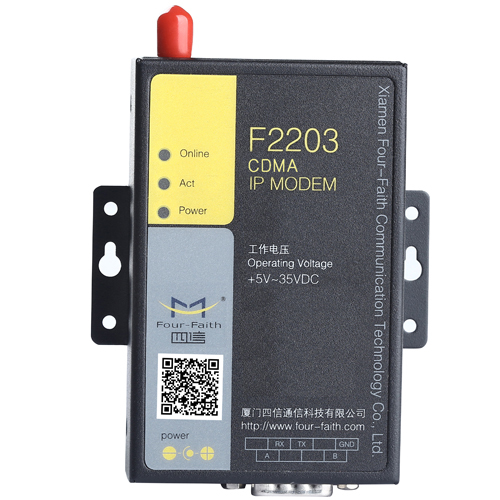 Coalbed Methane is becoming known gradually, and it will become the energy giving of oil and natural gas. 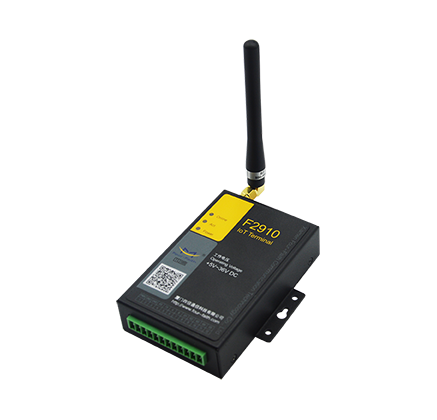 Gas wells are generally widely distributed, and is far away from the control center.It is necessary to adapt the remoter monitoring system based on GPRS network.,which can realize the economic control of data acquisition, transmission, storage and statement analysis and also improve the safety and efficiency. 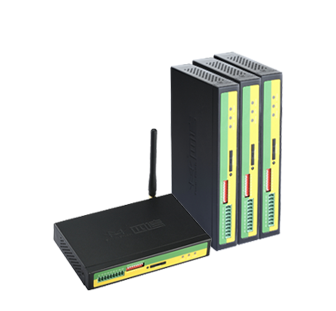 The data controller is used for data collection and deal with the pressure ,flow and temperature of gas well, and then ana lyse the changes of data. 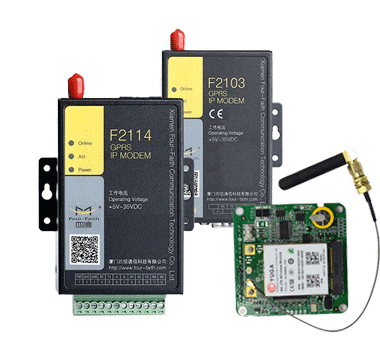 Every oil well is far away from each other, so remote control is necessary. 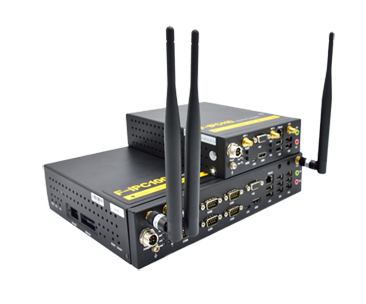 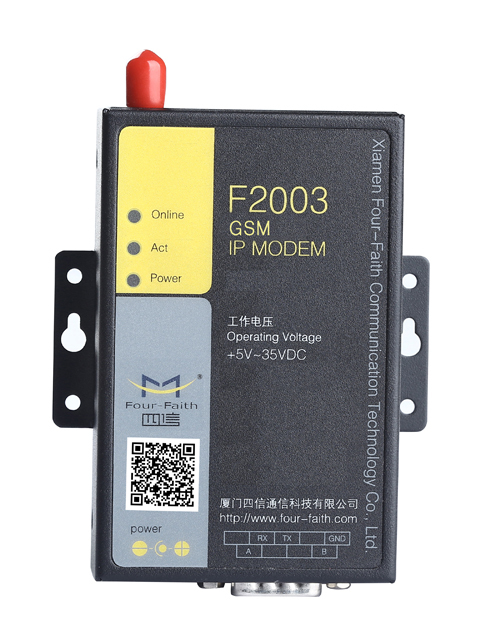 Four-Faith communication device F2X03 IP modem is used for data transfer and receiving unit. 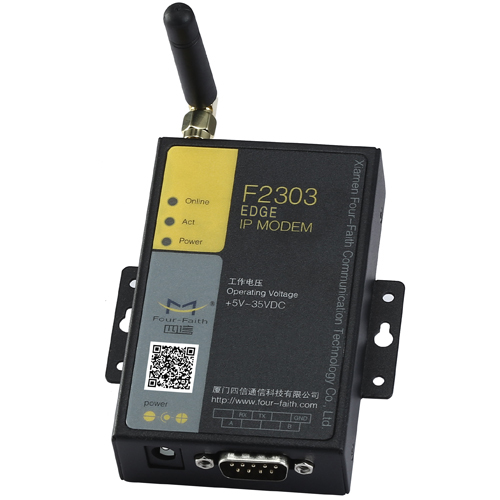 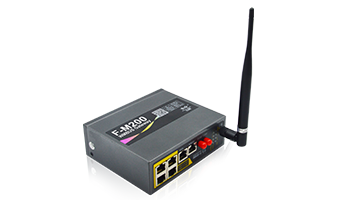 F2X03 rs232 modem has a strong data capacity, and high reliability, can work continuously. 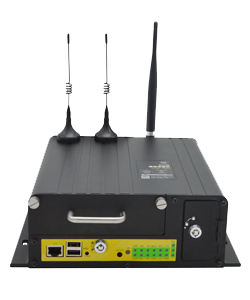 This system is based on Gprs wireless network. 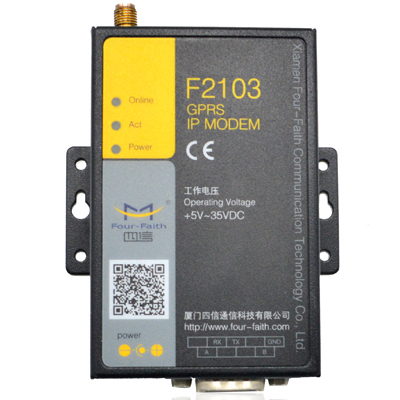 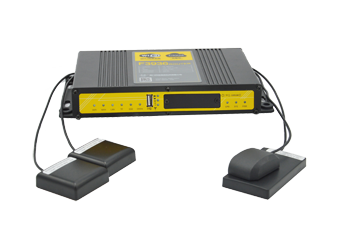 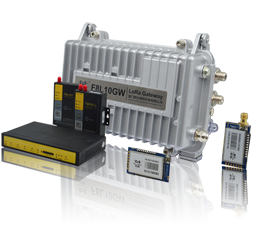 F2X03 Wireless GPRS IP modem is installed in every separate data acquisition unit. 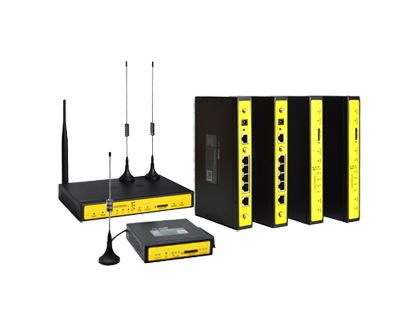 And then access the control center by special line, public static IP or dynamic IP + DNS.Data collected automatically into the control center, conveniently realize the connection from single well, single station, branch to the company.